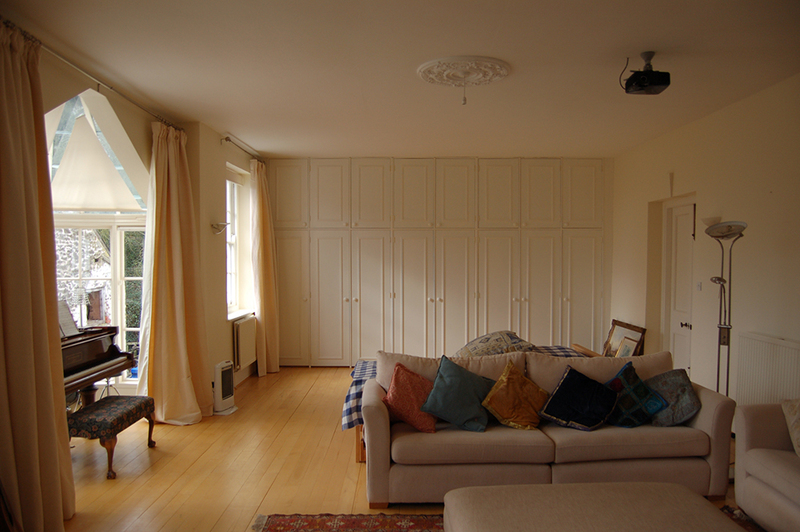 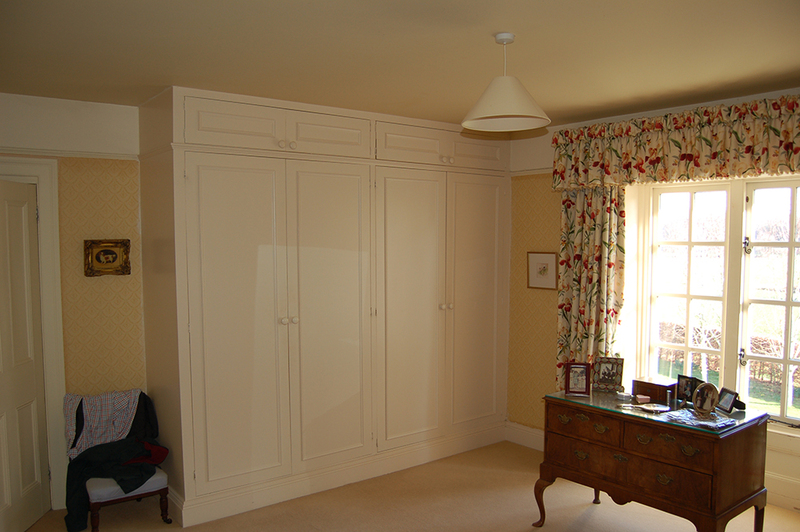 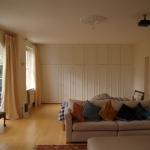 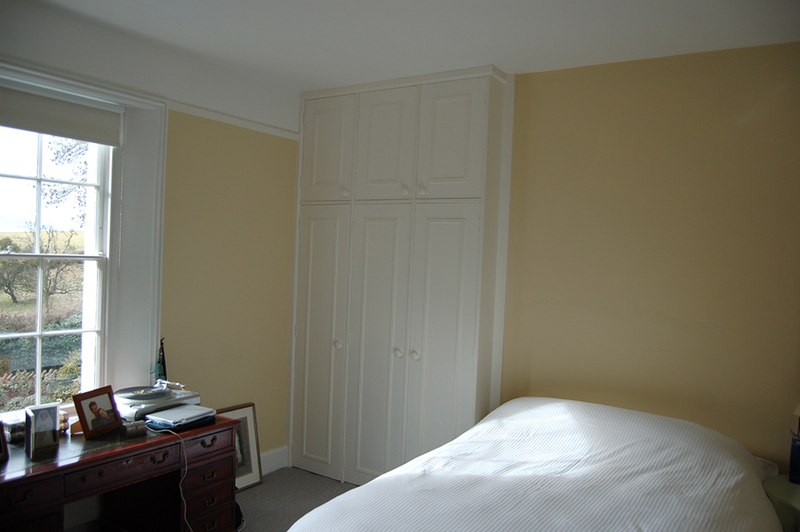 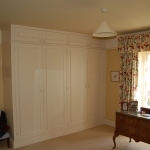 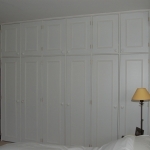 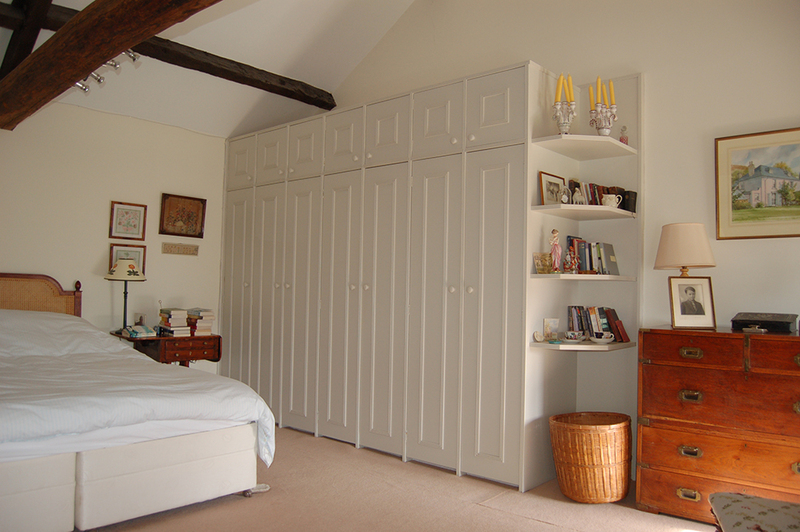 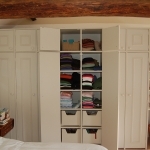 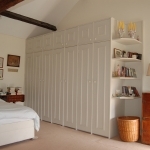 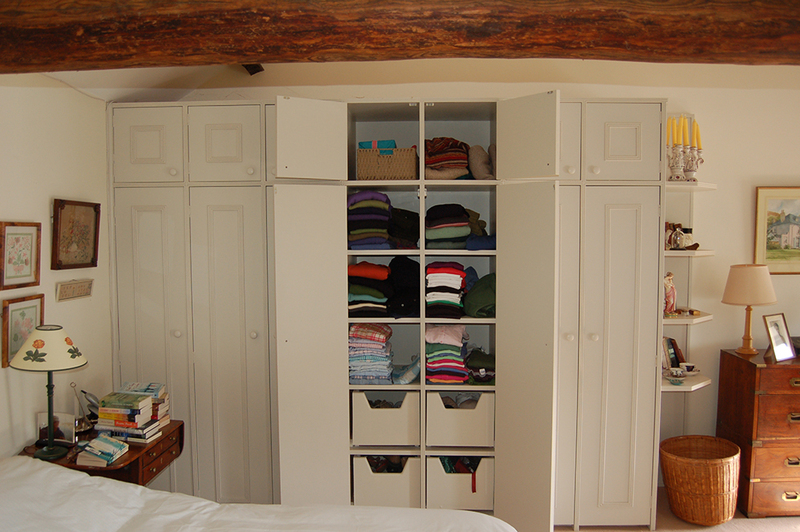 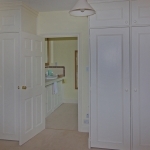 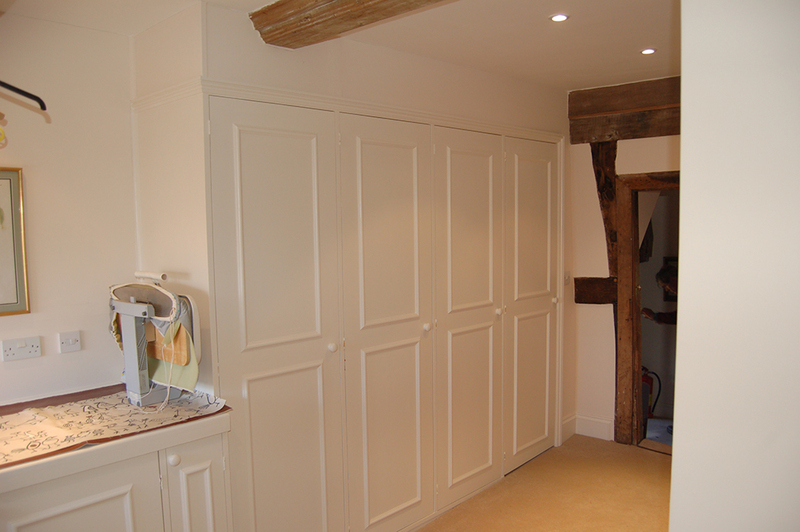 Whether it’s a brace of alcove units either side of a chimney breast or a six meter wall for a 24 door wardrobe, we have built them all. 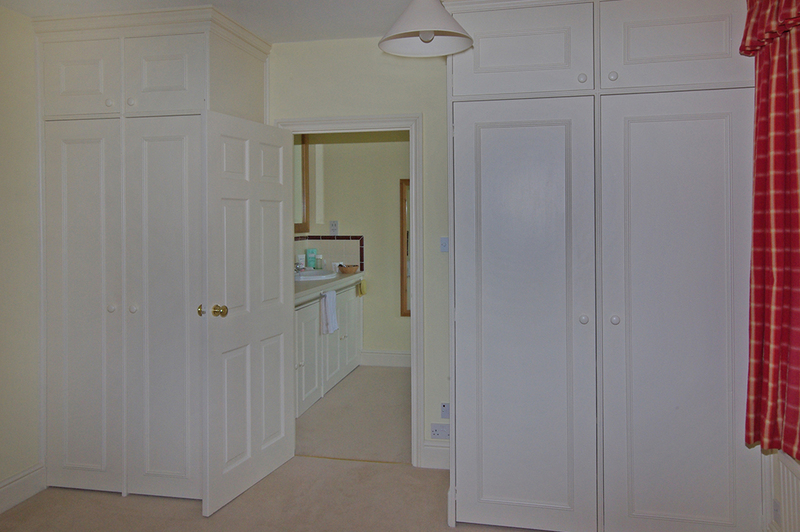 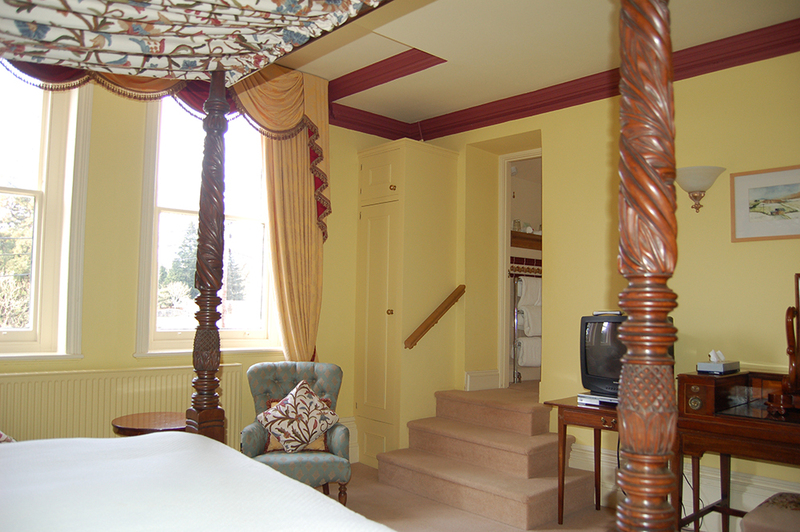 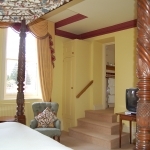 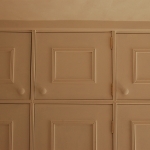 We can match existing architectural mouldings to blend your new joinery with its current surroundings. 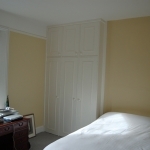 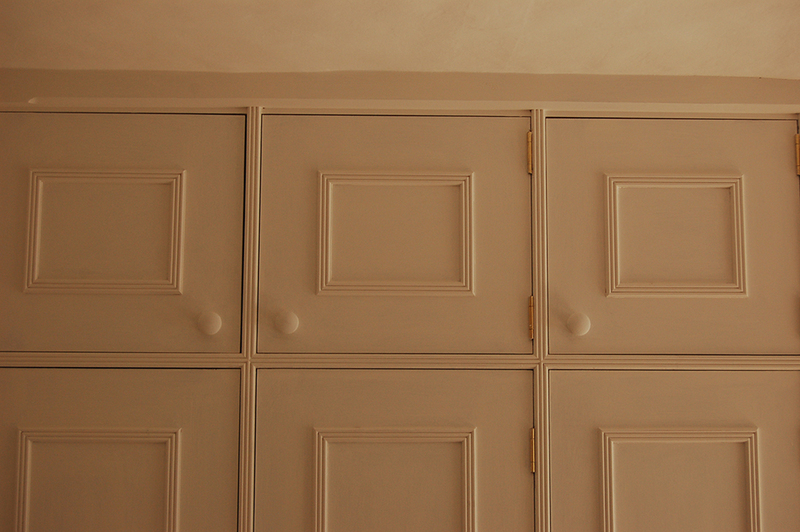 Most of our clients request a painted finish but we can build in the timber of your choice and apply any finish you desire. 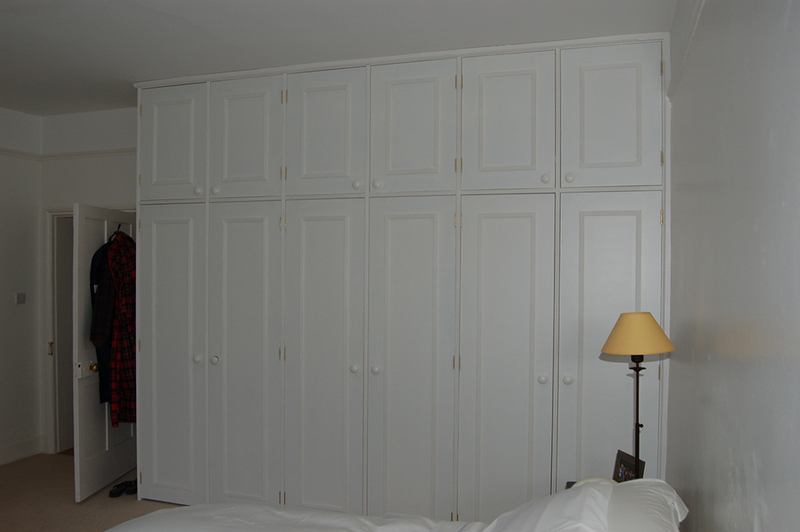 We look forward to discussing your project.